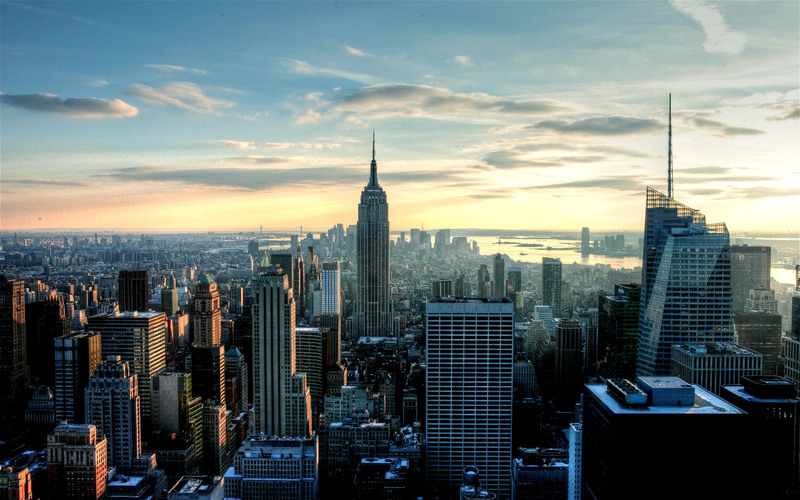 Five of New York’s most expensive postcodes…. Earlier this month Forbes produced its annual list of the most expensive postcodes in the US. California-based Altos Research helped to put it together, and, this year, out of 500 postcodes, the median home prices range from $573,529 to $6,665,213. New York populates the top ten the most with five postcodes, then there are four California postcodes (Atherton, Los Altos Hills, Belvedere and Portola Valley), and one from New Jersey (Alpine). With Atherton and Los Altos Hills making up first and second place overall, in third position is New York’s 10065, Manhattan’s Upper East Side. 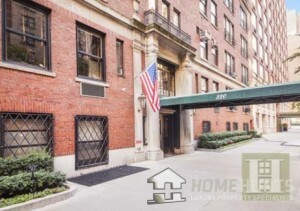 This affluent area is generally considered to stretch from 59th to 96th street and from Fifth Avenue by Central Park to the East River. 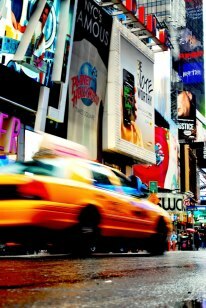 Someone once said that Manhattan’s Upper East Side is “where the New Yorkers who run the world live”. 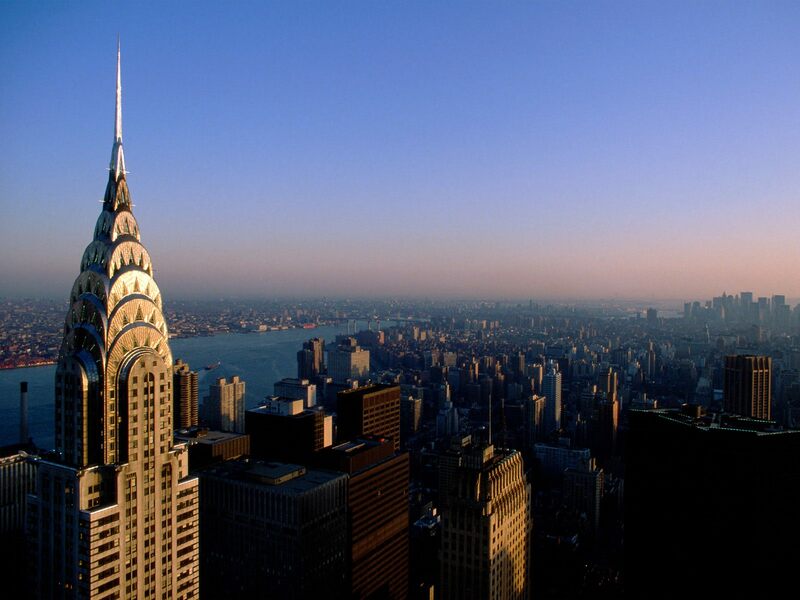 Whether this is, in reality, true or not, it underlines what this area of New York is all about: a luxurious lifestyle; fashionable, safe surroundings; stunning architecture; and prime residential streets. This exquisite, spacious two-bedroom apartment (HH-7242298), priced at $2,495,000 is perfect for entertaining and has been renovated throughout to an exceptional standard. From the Lefroy Brooks shower system, to the walk-in closet in the master bedroom, and the views on 72nd Street from the Juliette balcony, this is one of the best residences on the block. In third and fourth place are postcodes found in Lower Manhattan: 10013 and 10014. The former covers Tribeca to its south and stretches past St John’s Park up to Hudson Square and out to Little Italy; the latter continues from Hudson Square up to the Meatpacking District and extends out from Greenwich Village or West Village to 6th Avenue. The Tribeca neighbourhood takes its name from “Triangle Below Canal Street” as it is surrounded by Canal Street, West Street Broadway and Vesey Street. 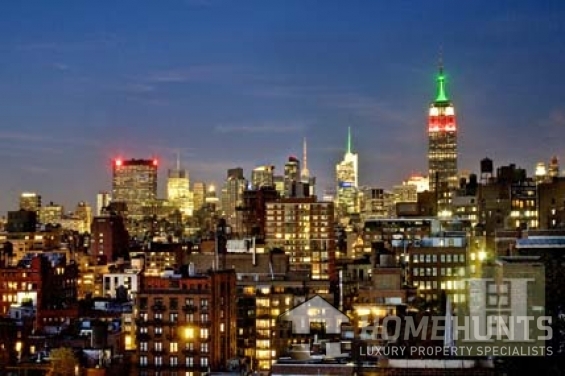 One of the most coveted neighbourhoods in New York, many of its warehouses have been renovated into luxury condos and offer stunning views of the city. Renowned for being a safe residential area, its high quality schools, restaurants and shopping makes it an attractive prospect to high-net-worth-individuals from all over the world. 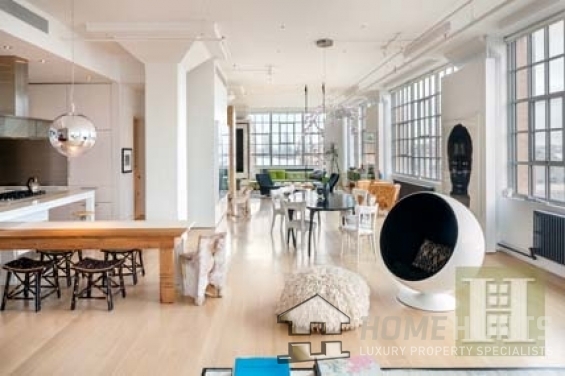 Sensational, design-led, visionary and bathed in light are a few ways to describe this breath-taking four-bedroom apartment in Tribeca (HH-6607059). Styled by an ultimate tastemaker with a library, deep Boffi soaking tub and exposed concrete ceilings, this is modern luxury city living at its finest. The property is priced at $11,500,000. The Meatpacking district has transformed itself over the last few years and is now a hub for fine cuisine, trendy high class boutiques and stylish living. The Greenwich Village area is currently seeing high demand from prime property investors for “stand-alone mansions” the New York Times recently reported. And many real estate agents believe that the new benchmark for prime property will soon be $100 million, blowing away the $53 million record for the most expensive home sold in New York to date. Finally, at number 10 is postcode 10012, which has West Houston Street running through it and is home to Nolita (which stands for “north of Little Italy”) to the south and Washington Square Park at its northern point. Nolita is bound by Soho to the west and now boasts some of the liveliest and hippest haunts in the city. 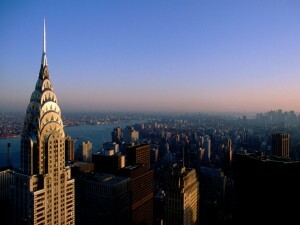 For more information about New York’s most desirable postcodes or the properties mentioned, visit Home Hunts’ website at www.home-hunts.com. To speak with a consultant, contact the US office directly on +1 (0)870 619 4114. NextLondon – Where to find the most luxurious shops…. Why Leonardo DiCaprio has moved to the village….